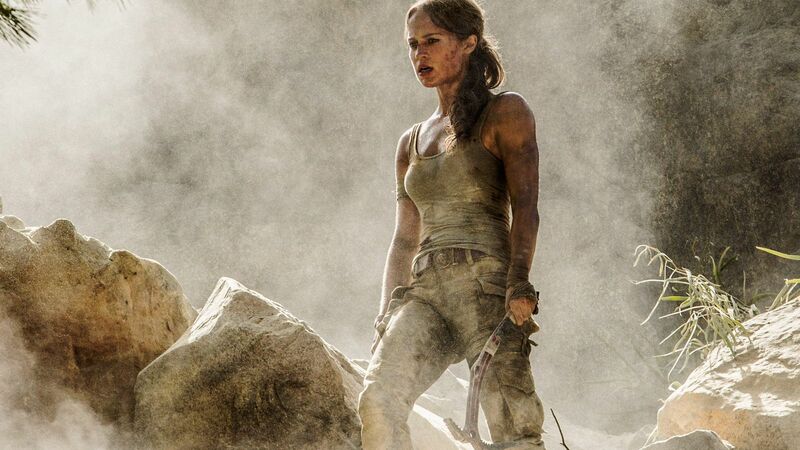 Mattel is releasing a new Barbie based on Alicia Vikander's portrayal of Lara Croft in the upcoming Tomb Raider film. 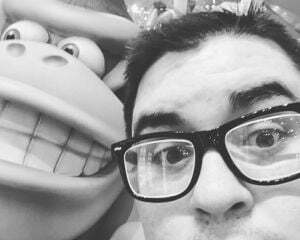 IGN had the exclusive first look before Mattel unveiled her to the world at the New York Toy Fair. 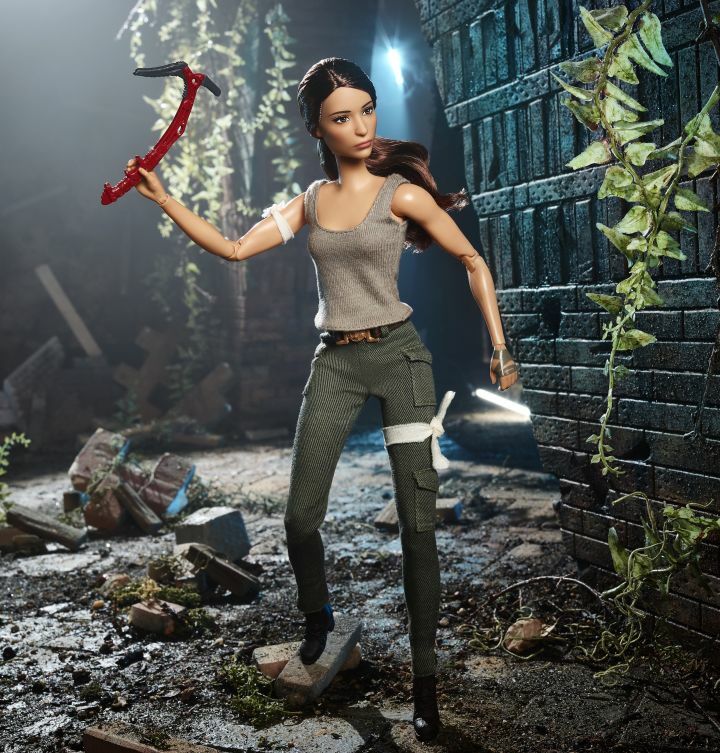 Tomb Raider Barbie will retail for $29.99 and you can preorder her over at Barbie.com starting February 19, 2018. Tomb Raider Barbie comes equipped with an axe for decapitating Malibu Ken, a map, journal, a certificate of authenticity as well as a stand for the doll. 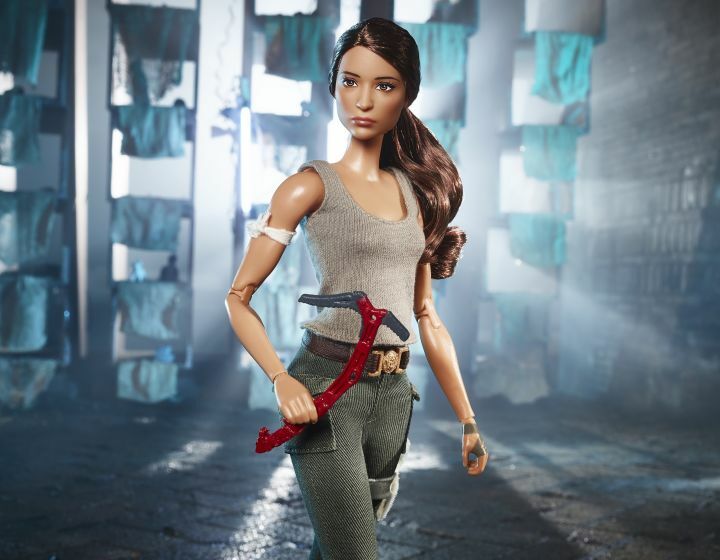 You can bring your new favorite Barbie to the movies with you when the new Tomb Raider film hits theatres on March 16, 2018.